CATIA V5-6R2018 for Designers is a comprehensive textbook written with the intention of helping the readers effectively use all solid modeling tools and other features of CATIA V5-6R2018. 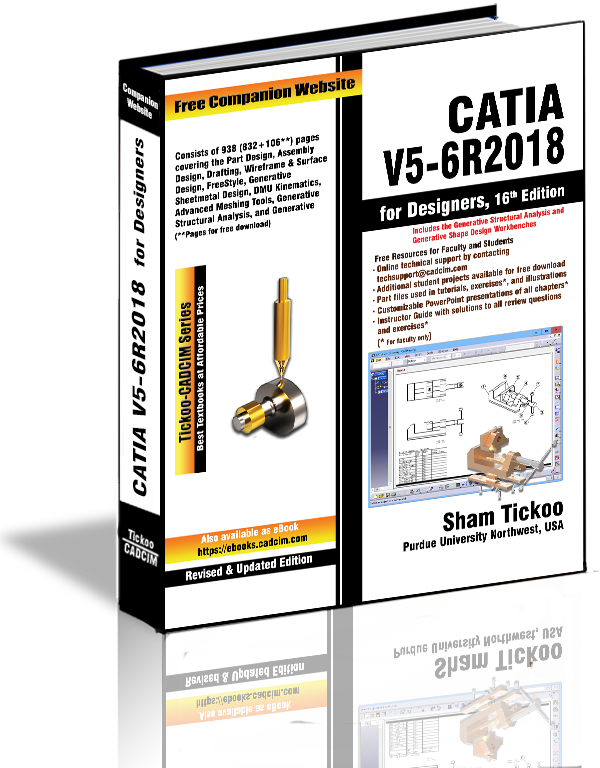 This textbook provides elaborative and clear explanation of the tools of all commonly used workbenches of CATIA V5-6R2018. 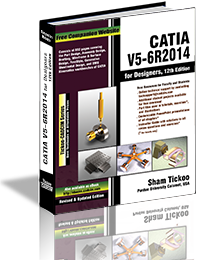 After reading this textbook, you will be able to create, assemble, and draft models. The chapter on the DMU Kinematics workbench will enable the users to create, edit, simulate, and analyze different mechanisms dynamically. 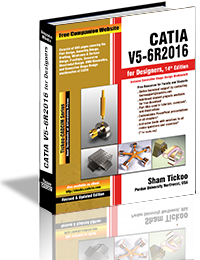 The chapter on the FreeStyle workbench will enable the users to dynamically design and manipulate surfaces. The textbook explains the concepts through real-world examples and the tutorials ensure that the users can relate the knowledge gained from this textbook with the actual mechanical industry designs. Consists of 19 chapters that are organized in a pedagogical sequence. Tutorial approach to explain the concepts. 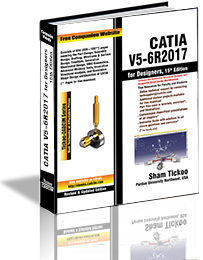 Detailed explanation of CATIA V5-6R2018 tools. First page summarizes the topics covered in the chapter. 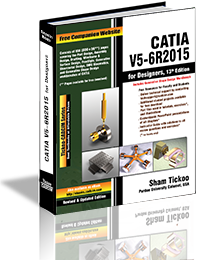 Hundreds of illustrations and a comprehensive coverage of CATIA V5-6R2018 concepts and techniques. More than 40 real-world mechanical engineering designs as tutorials and projects.